Racism harms pregnant women— toxic stress harms pregnant women. What can we do about it in the short term and the long run? 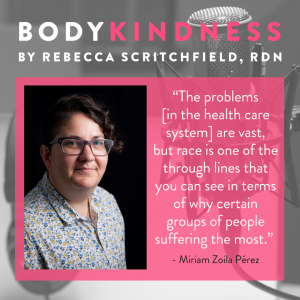 Continuing my women’s health series, I’m excited that my guest today is writer and activist Miriam Zoila Pérez. In 2016, Miriam gave a TED Talk: How Racism is Harming Pregnant Women–and What Can Help, which has been viewed over 850,000 times. In our conversation, we talk about the impact of racism on health. We also talk about toxic stress – what that is, how it builds up, and the impact it can make as early as childhood. Miriam then shares the three core areas where her current research is focusing that she sees as possible solutions for safer pregnancy outcomes for women of color. 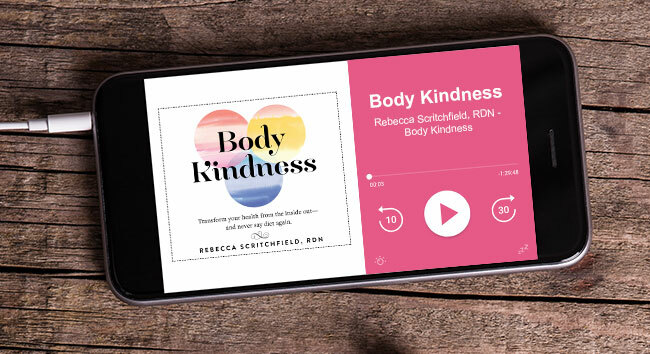 After you listen to the episode, be sure to watch Miriam’s TED talk below and check out her podcast and all the amazing and important resources on her website. Miriam Zoila Pérez is a queer Cuban-American writer and activist focused on race, health and gender. In 2016, she gave a TED talk: How Racism is Harming Pregnant Women–and What Can Help, which has been viewed over 850,000 times. Pérez is a freelance journalist and the founder of Radical Doula, a blog that covers the intersections of birth activism and social justice from a doula’s perspective. 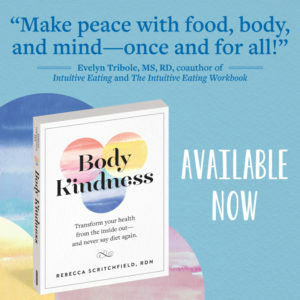 You can also catch her as one of the hosts on TONIC podcast — healing advice for what ails you. Her writing has appeared in the New York Times, Splinter, Colorlines, The Nation, The American Prospect, MORE Magazine, Rewire.News and Talking Points Memo. Pérez’s work has appeared in a number of anthologies, including Click, Yes Means Yes, Persistence and Not That Bad, a New York Times bestselling anthology edited by Roxane Gay. 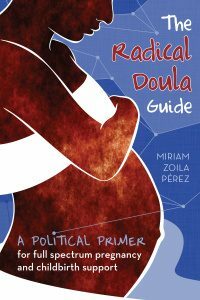 Pérez is the author of the self-published Radical Doula Guide: A Political Primer for Full-Spectrum Pregnancy and Childbirth Support, which has sold over 2500 copies.